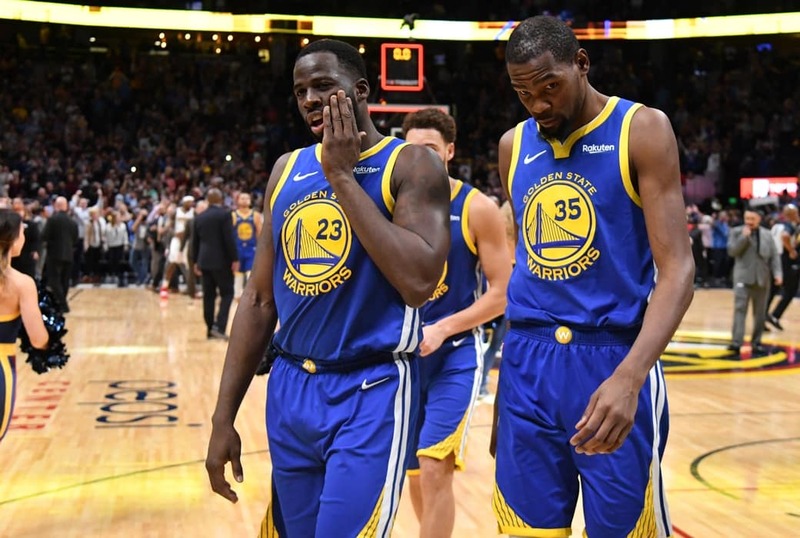 Kevin Durant and Draymond Green really got into it on Monday night, both during and after their 121-116 OT loss to the Clippers. In the final play of regulation, Green not only stole a rebound from KD, but he continued to drive the length of the floor and horrendously turned the ball over. Yeah, he opted not to pass the ball to KD in the backcourt — the guy who scored a game-high 33 points, the same guy who is widely considered the hardest shooter to guard in the NBA. Wojnarowski and Spears further report that no one had to be separated and “no hint of physicality loomed in the setting” — Because let’s be honest, does anyone really want to take on Dray in the ring?